The Kentucky Cup Day of Champions will return to the Turfway Park fall schedule this year and for the first time will run under sponsorship. 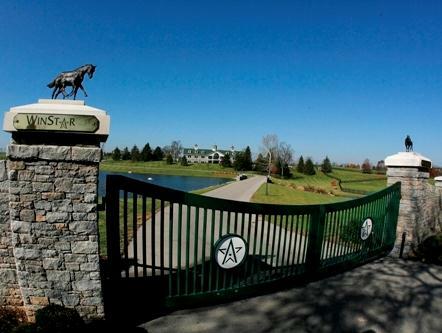 WinStar Farm has assumed presenting sponsorship for the day, to be known as the WinStar Kentucky Cup Day of Champions. The races are scheduled for September 24.